Scheduling your trip, pay attention to Cockington Country Park and remember to decide where to eat: this cafe is right aside the mentioned place of interest. Immerse yourself in outstanding British cuisine at this place. 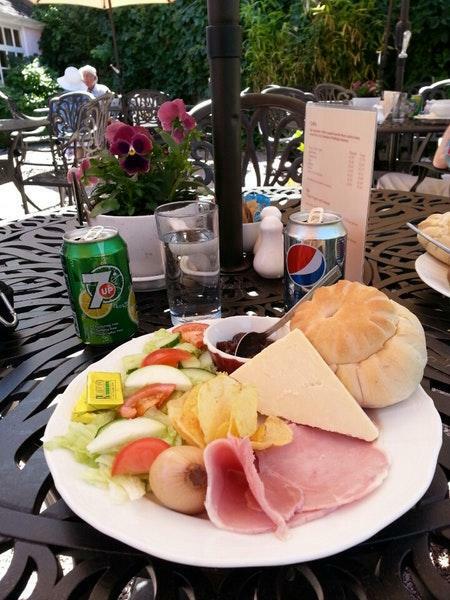 Taste perfectly cooked ham sandwiches, cheese scones and cheese salads to form your opinion about weavers cottage Tea Shoppe. Order tasty fruit scones, biscuits and baked scones. This place will offer you good wine. Great fruit tea, coffee or hot chocolate are among the best drinks to try. Choose between indoor and outdoor seating. This spot is recommended for the professional staff. The fabulous service is something these restaurateurs care about. Also, visitors recommend this cafe because of fair prices. The nice decor and quiet atmosphere let clients feel relaxed here. 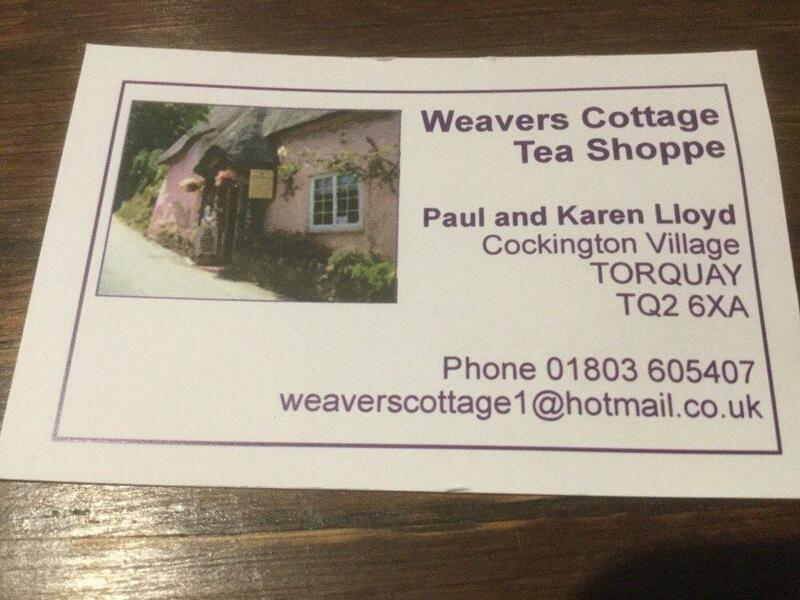 Guests have rated weavers cottage Tea Shoppe 5 on the TripAdvisor site. 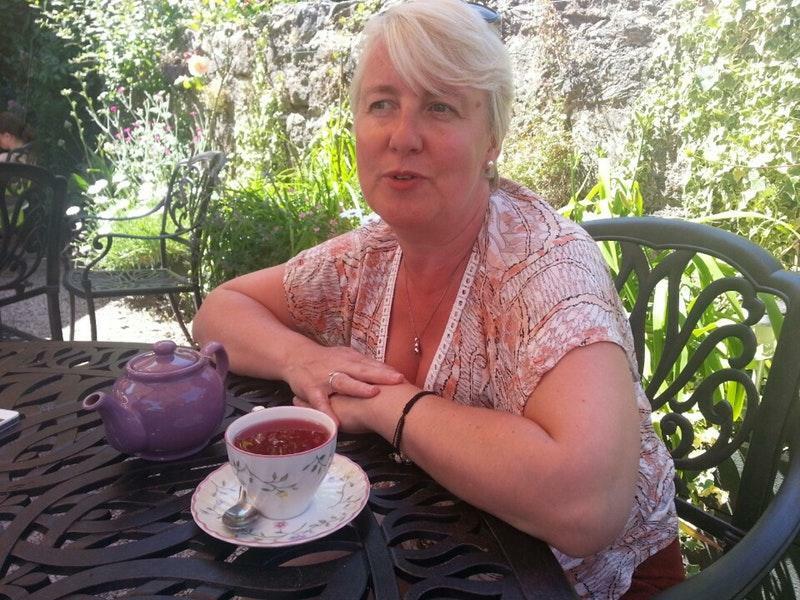 Lovely cream tea very reasonably priced. Very nice quant tearoom. Very quiet, peaceful atmosphere with beautiful surroundings.